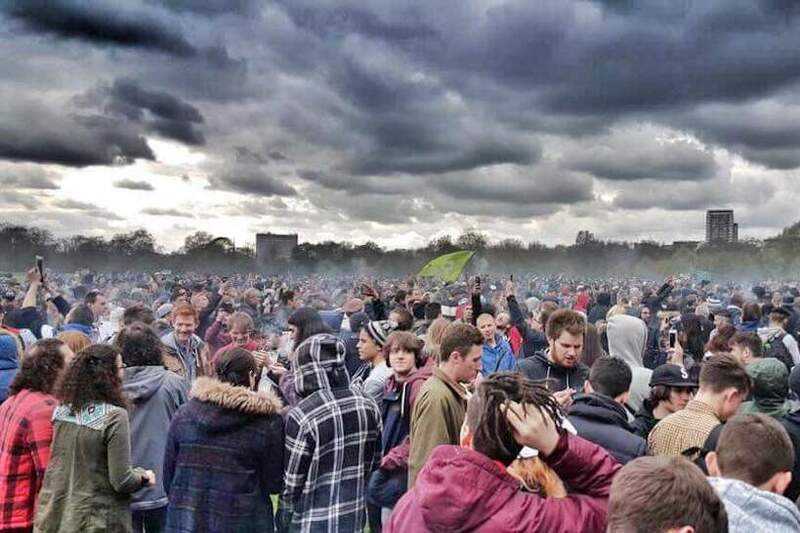 Four Twenty is upon us… What’s happening where in the UK 2016? 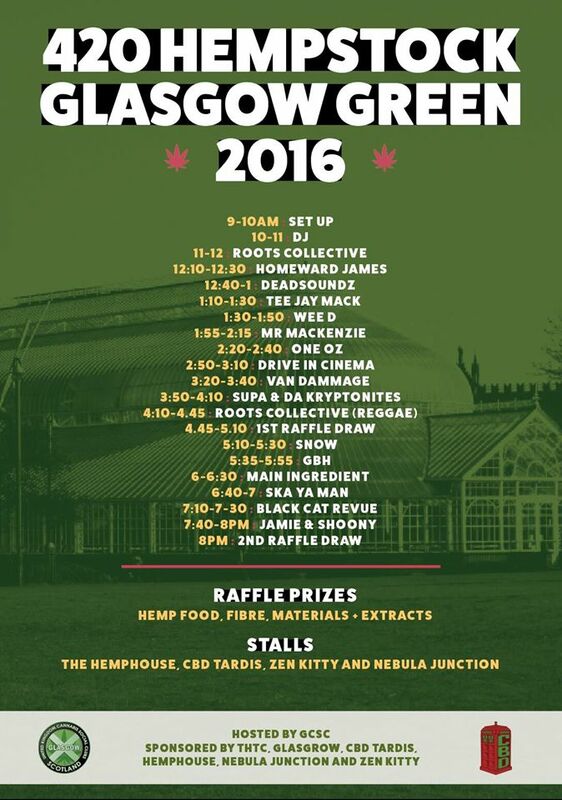 16th April 2016 17th December 2018 Greg2 Comments on Four Twenty is upon us… What’s happening where in the UK 2016? Well, it’s that time of the year again where the cannabis crowd come out with all pipes, spliffs and bongs ablazin’ to celebrate the plant and the culture that they love so much. 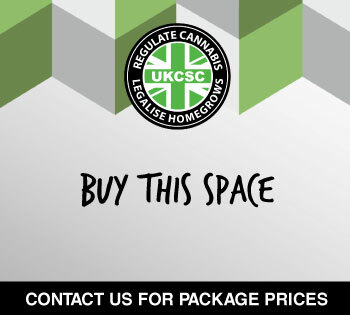 The pace has picked up behind the movement in the UK and there are now more Cannabis Social Clubs forming, hosting local events throughout the year and we’d consider that in some respects, on a social level – things have moved faster for some people than many anticipated. 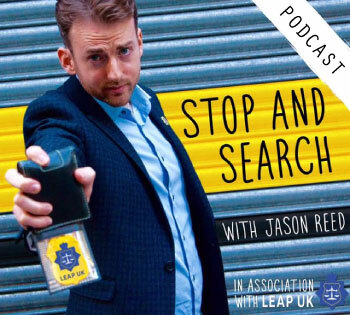 We think 2016 is going to see a few leaps forward in progression – in some way or another. With the growth of the local cannabis social clubs sees the founding of more independent 420 events taking place around the country. Until they remove the criminal sanctions from cannabis consumers the hope that 420 is turned into an official holiday in the calendar is still a long way away. In the mean time some dedicated teams of activists have put their heads together to give you a good day of celebration regardless. Despite London being notorious for having the largest turnout and the biggest visible clouds wafting off of the massive crowds, Glasgow has quietly become something of a one day minifestival on Glasgow Green. 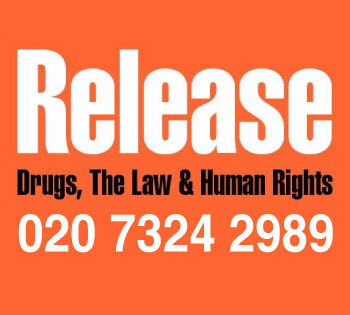 Each year the event has grown ever so slightly with a multitude of bands from every genre and speakers from grassroots activists to retired police officers that think it’s time to change our failed drug laws. This year promises to be another one to impress so if you are in Scotland and you want to connect with like minded folk – you have been told! 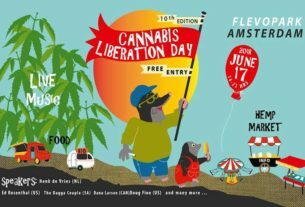 Please help get the word out to those you know in these areas of the country – the more support these events get the more traction we as a movement and the faster we can achieve our aim of having permanent venues for cannabis consumers to peacefully and safely and socially consumer their cannabis. 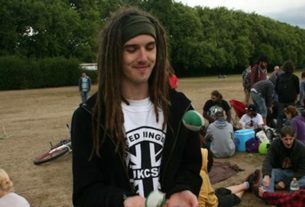 Berkshire Cannabis Protest Picnic – Round 2!